Odin Sphere is a frame story that begins with a little girl called Alice, who reads a series of books in the attic from her house (with the company of her cat Socrates). Each book has a different character as the protagonist and, thus, tells a different story but set in the same world. What world, you may ask? Well, an RPG wouldn’t be and RPG if it didn’t take place in a fantasy world, right? And what’s better than that fantasy world (called Erion) containing a lot of Norse mythology! 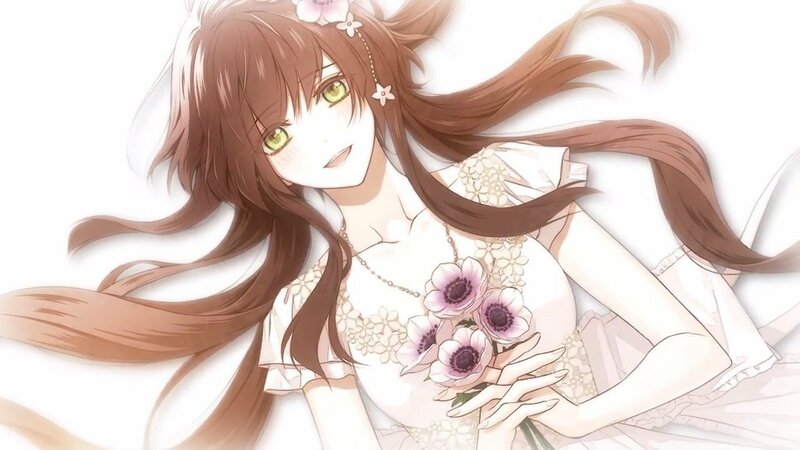 Be prepared to immerse yourself in the world of Alice’s books! Note: This review contains mild spoilers but if you still want to avoid them just jump to “conclusive thoughts”. We’ve finally come to the last part of this loooong game: the third path. While you can side with either Hoshido or Nohr in the other games, Revelation gives you a third option where you side with neither kingdom. Will this be the best choice in order to achieve peace? Maybe for Corrin, but not so much for me, and this review will tell you why. Note: This review contains spoilers so read at your own risk (it contains spoilers of Fire Emblem: Awakening and Fates Xenologue: Invisible History too). If you want to avoid them, though, just jump to “conclusive thoughts”. Also, since I played as a female, I’ll be referring to Corrin as a she. Hello, there! Here comes my second review of this fantabulous game. But now, we’ll be travelling through the path of Nohr! Or, as others call it, the path of the darkness. Since I’ve already talked about my disappointment of certain aspects of the localization, this time, I’ll solely refer to the game itself. Note: This review contains spoilers so read at your own risk (it contains spoilers of Fire Emblem: Awakening too). If you want to avoid them, though, just jump to “conclusive thoughts”. 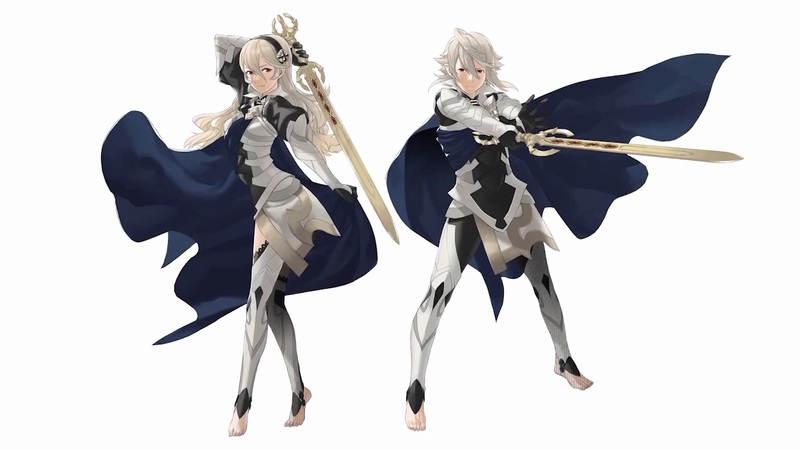 Also, since I played as a female, I’ll be referring to Corrin as a she. Whew, this game has been getting so many polemical comments throughout the last couple of months, eh? Before I could finish off Code:Realize (just missing Lupin’s route), I wanted to share my opinion on this tactical role-playing adventure. I’ve been waiting to play this game since last year and it was only around a month before release that controversy came about. First of all, a certain support between the male avatar and a character named Soleil (from Conquest), which made several people cringe, was changed to avoid trouble. Secondly, the amie element, where you could pet the characters, was removed, only leaving the dialogues that came afterwards. And last, but not least, dual audio was not included, unlike it’s predecessor Fire Emblem: Awakening. So, what’s the plot behind this story? The avatar (Kamui in japanese, Corrin in USA), a prince/princess living in the kingdom of Nohr, has finally become of age and is now allowed to go on missions against Hoshido, the neighbor kingdom they are in bad terms with. During one of these missions, the avatar founds himself/herself wandering near Hoshido’s entrance. He/She is recognized as part of the Hoshido royal family and brought to meet her blood relatives at the capital city, along with the mysterious songstress Azura. Nohr soldiers then invade the city and the avatar is forced to choose who to side with. 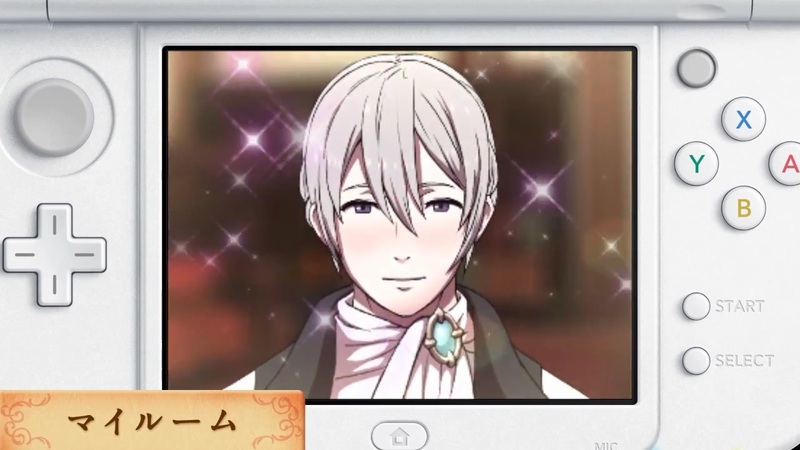 Will he/she choose the family he/she grew up with in Nohr, or the newly found one in Hoshido?